Willie Bethune recently participated in the Deed-In-Escrow Program and purchased a three bedroom home in the Broad way-Slavic Village neighborhood. Willie shared about his successful purchase and says “It was a really good experience and a great learning experience to be able to see all phases of the renovation project to completion. 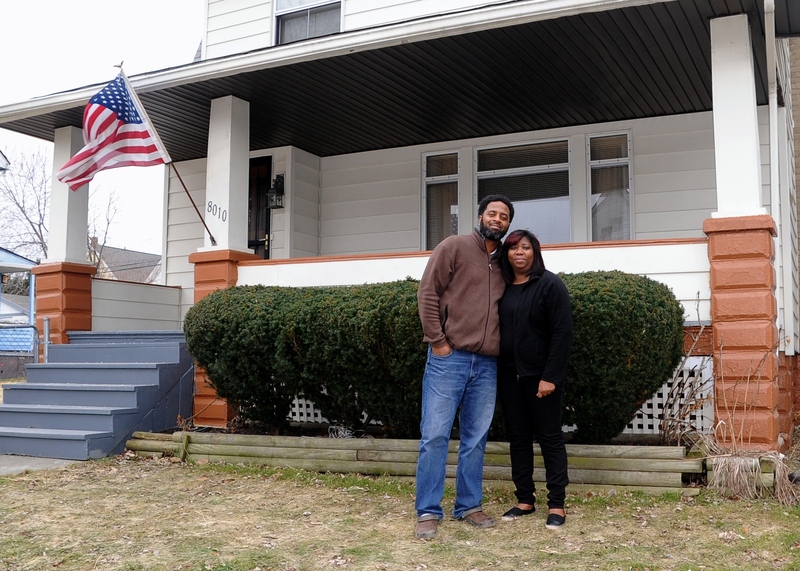 Everything was very straight forward in working with the Cuyahoga Land Bank and I am happy to be a first time homeowner.” The Cuyahoga Land Bank wishes Willie best of luck with his new home!